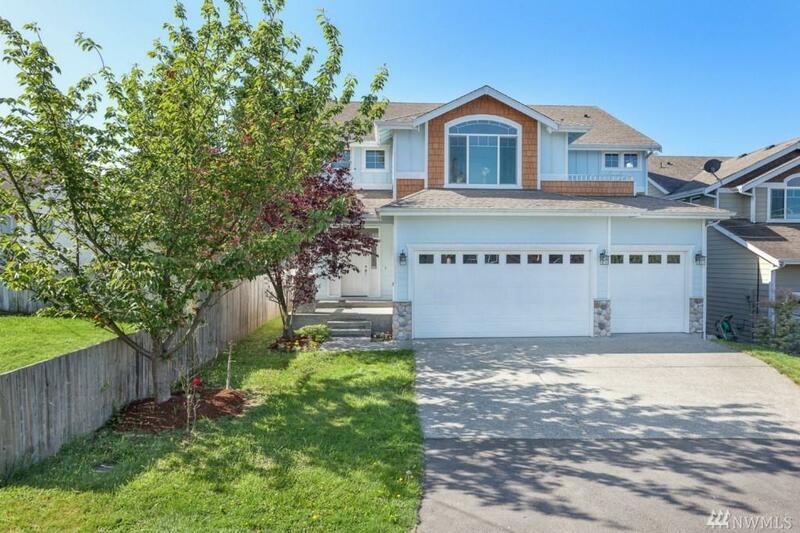 Spacious 2-story home in Lower Kennydale with lake & mountain views. 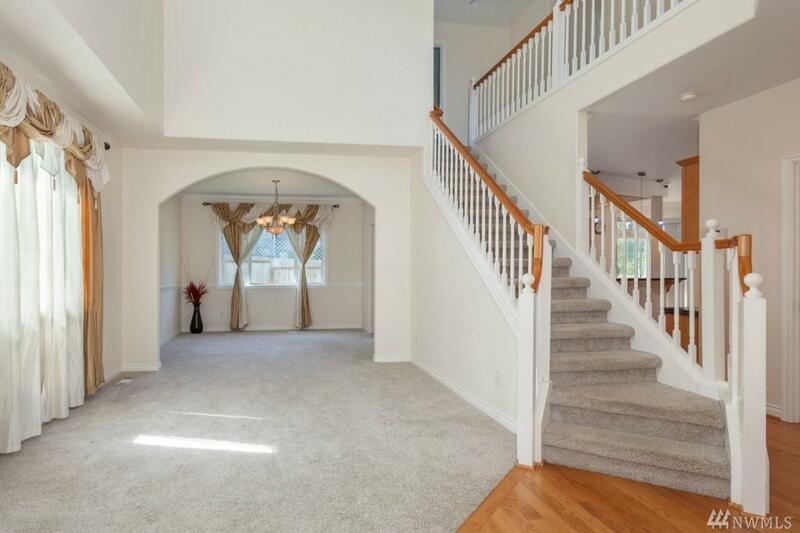 3 bedrooms, 2.5 baths & bonus room can be 4th bedroom. 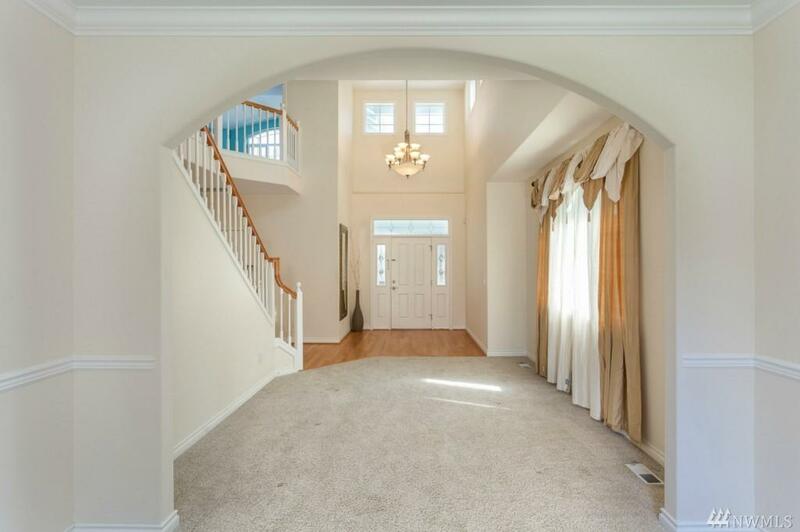 Wonderful layout with formal living & dining rooms, open kitchen with eating area & family room. Master suite features a private balony to enjoy the views. Large, leveled yard and deck. 3 car garage. 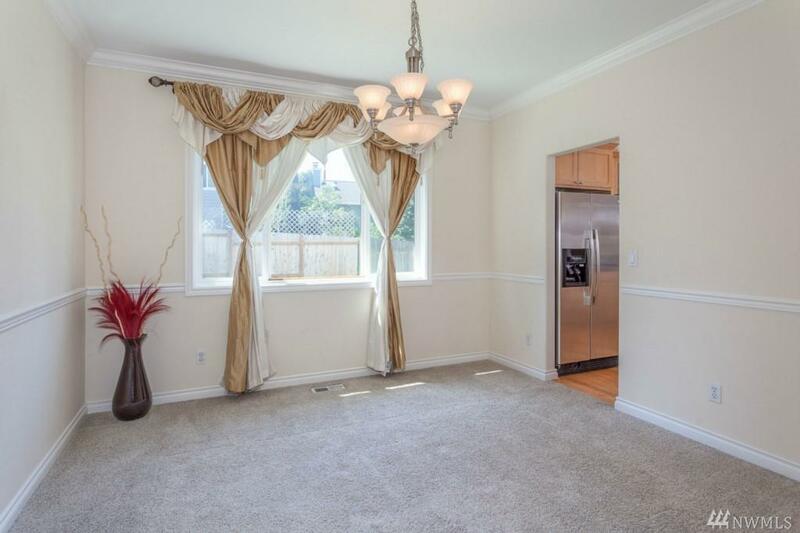 Convenient location and easy access to I-405.